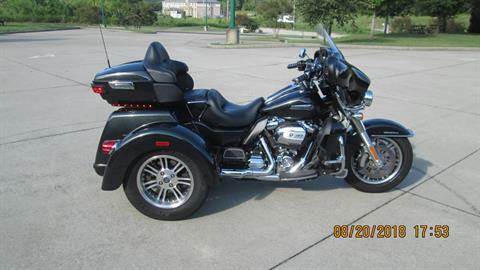 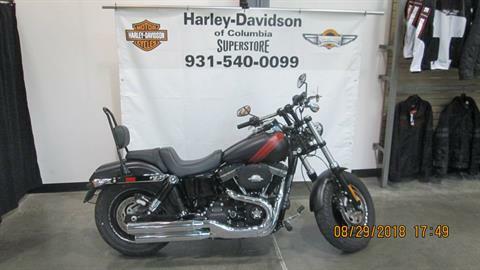 Let us help you buy the right pre-owned Harley-Davidson motorcycle or trike. 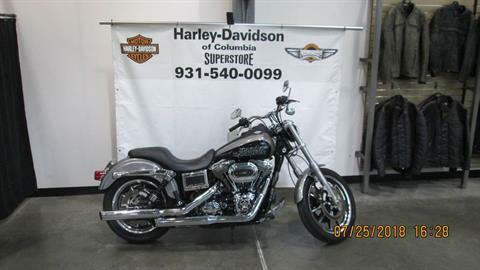 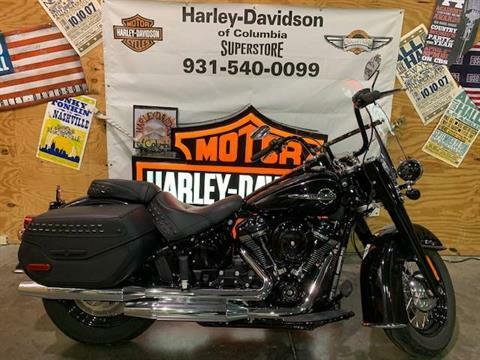 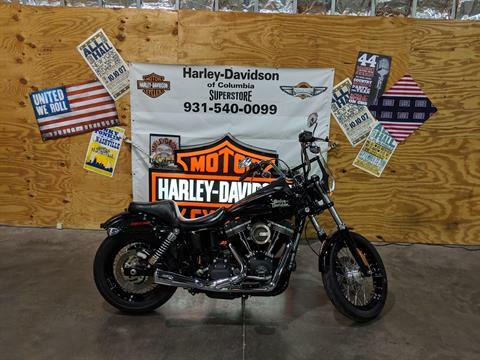 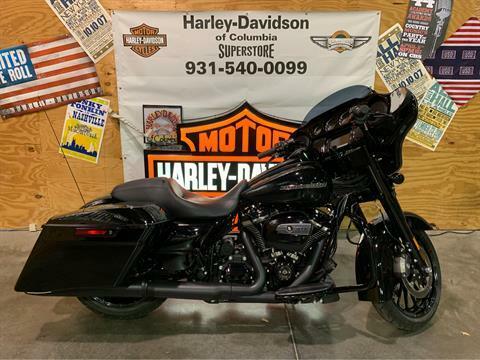 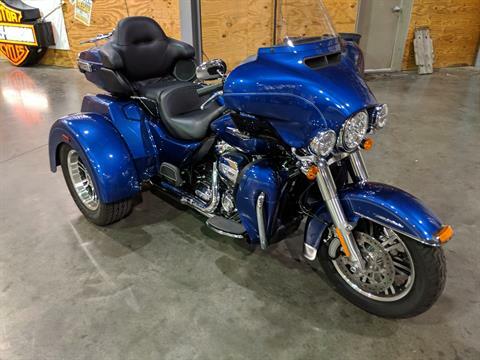 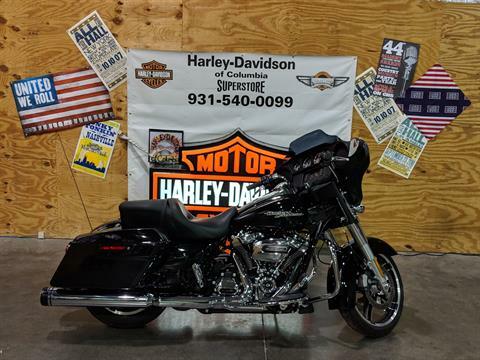 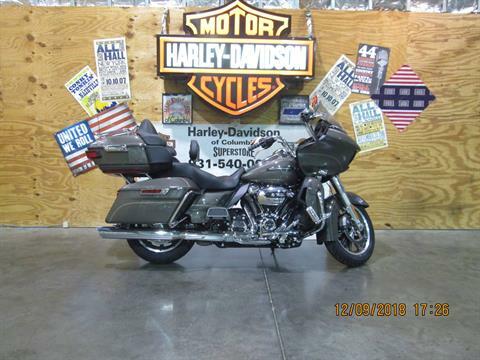 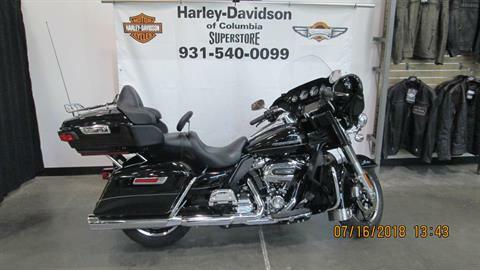 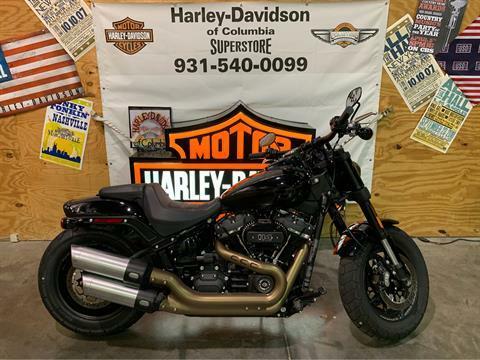 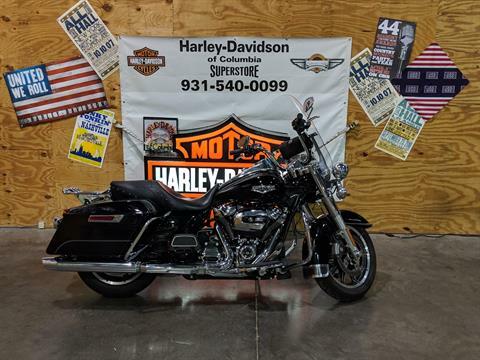 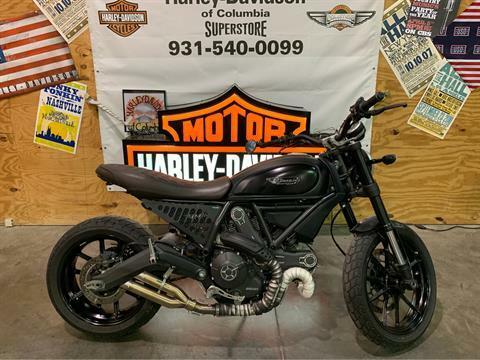 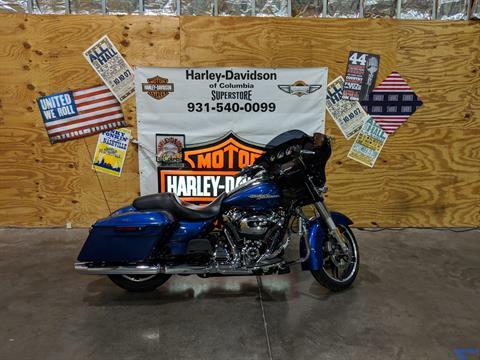 Check out our used bikes for sale at Harley-Davidson of Columbia in Columbia, Tennessee, near Nashville. 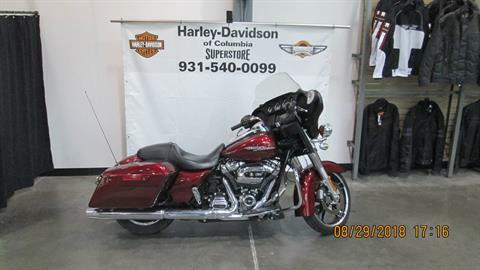 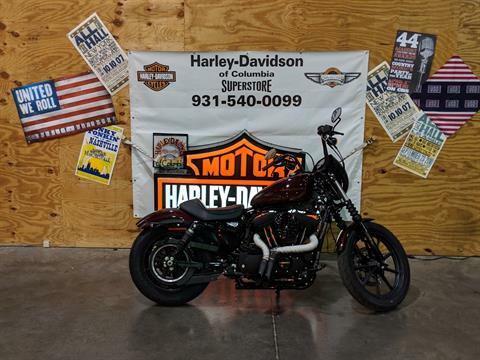 All of our pre-owned motorcycles are fully serviced and ready to ride.